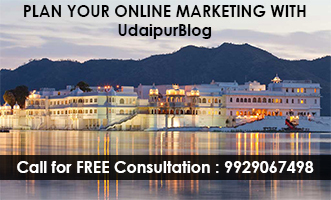 Navratri season is approaching and so are the excitement of so many Udaipies. Many of you would like to join any grand dandia celebration in the city, and to show everyone your charm, caliber and talent. And if you think you are one of them, then you are reading exactly the right article. 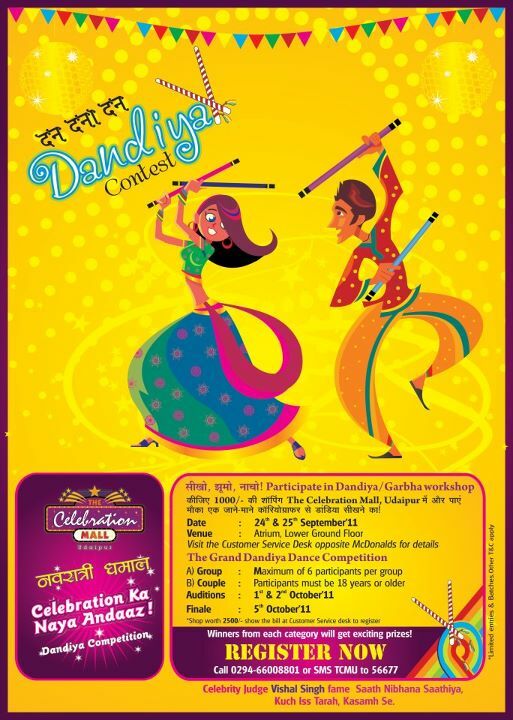 The Celebration Mall, Udaipur has planned a special Dandiya Competition to add more joy to your Navratri Celebration. In this event you will get a chance to learn Dandiya/Garba on 24th-25th September, 2011. 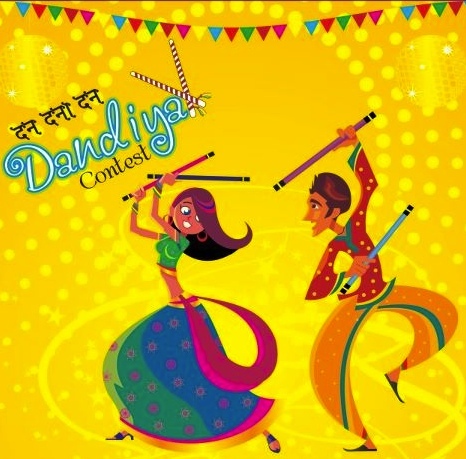 If you think you can use Dandiya as a prop, and yourself as the ultimate dancer then register yourself for ‘The Great Dandiya Competition’. The auditions for the same will take place on 1-2Oct, 2011. The Grand finale will be held on 5 Oct, 2011 and shall be Judged by Vishal Singh. 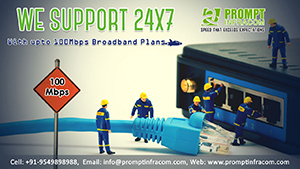 call 0294 6608801 or sms TCMU to 56677 to know more details about the competition. So what are you waiting for Udaipies! Join the ‘Celebration‘ and celebrate the season.